Take a walk through history, along pathways trodden by Māori hapū (clans) for centuries, and then by the first Pākehā missionary settlers, who landed in 1814. This was a unique time – a time when Māori and Pākehā forged partnerships in a spirit of cooperation and hope. Each saw, in the other, new opportunities to be explored and seized. However, history rarely writes itself in the way people expect, and both groups soon had to deal with events that dashed their first hopes, and created ripples far beyond this region. Rangihoua Heritage Park was opened on 21 December 2014 by His Excellency Lieutenant General the Right Honourable Sir Jerry Mateparae, Governor-General of New Zealand. This was followed by the Christmas Day bicentennial of the Rev Samuel Marsden’s first Christian service. 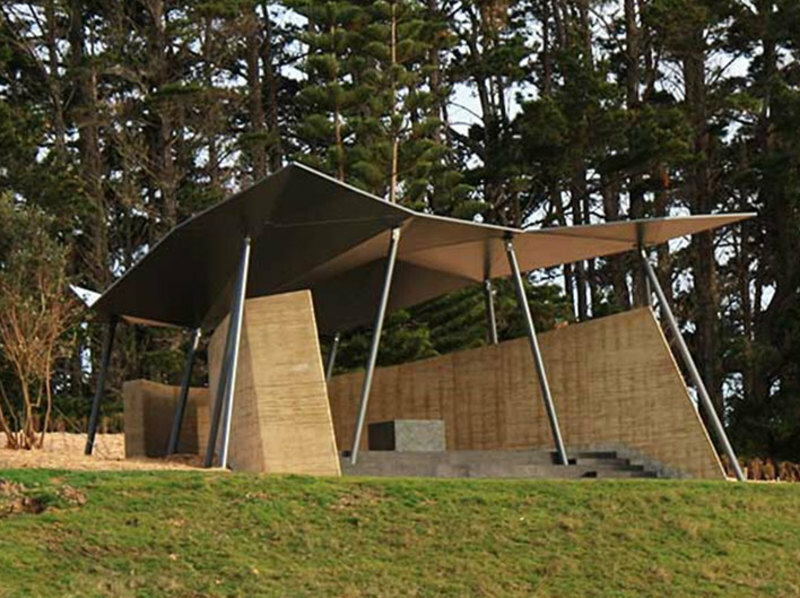 The Park was established by the Marsden Cross Trust Board together with its partners Ngāti Torehina, the Rangihoua Native Reserve Board and the Department of Conservation. The prime objective is to inform and educate the people of New Zealand and visitors from abroad of the significance of Rangihoua and the events of 1814 and the years that followed. The Board is an ecumenical body, supported by the Anglican Diocese of Auckland, formed to acquire this historic land and develop the Park. Ngāti Torehina and the Rangihoua Native Reserve Board supported the project led by Hugh Rihari, the Kaumatua of Ngāti Torehina. The Department of Conservation, the owner of the Marsden Cross reserve, also supported the project and included the reserve in the Park. Would you like to become a Friend of Rangihoua Heritage Park, and support its growth and development?